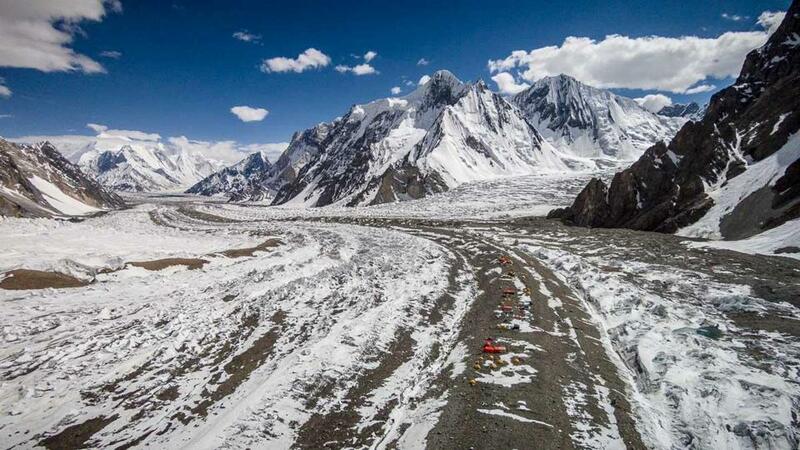 In the coming weeks, Back Bay resident Vanessa O’Brien hopes to become the first American woman to reach the summit of K2, a 28,251-foot mountain accessible from Pakistan. One of the world’s most dangerous climbs, the mountain boasts a staggering summit-to-death ratio of roughly 4-to-1. Here is what O’Brien will be up against, in the words of those who’ve climbed, studied, or documented the so-called Savage Mountain.